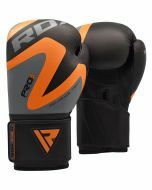 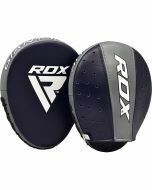 These junior boxing gloves are cut from the toughest leather for durability and feature a bright, bold design that kids love! 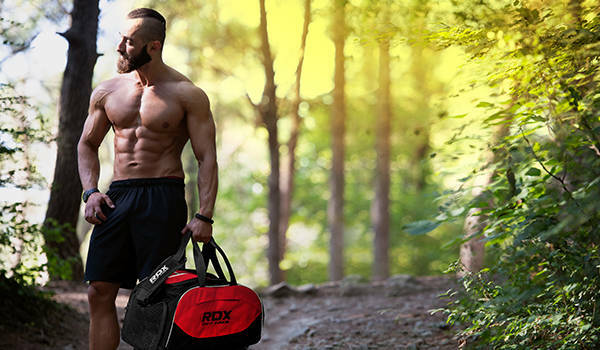 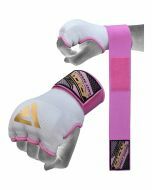 Harness superhero power with the invincible leather construction, get the ultimate shock resistance with the soft gel padding, and form the perfect fist with the ultra-long strap designed to hold fragile wrists snugly in place. 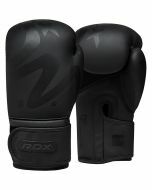 Thermal regulation helps to maintain healthy hands whilst the special lining wicks away sweat to keep little boxers dry and free from nasty smells. 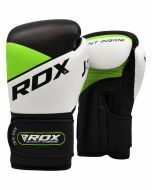 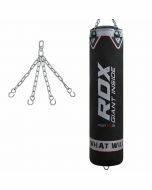 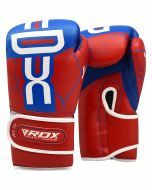 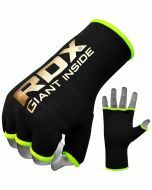 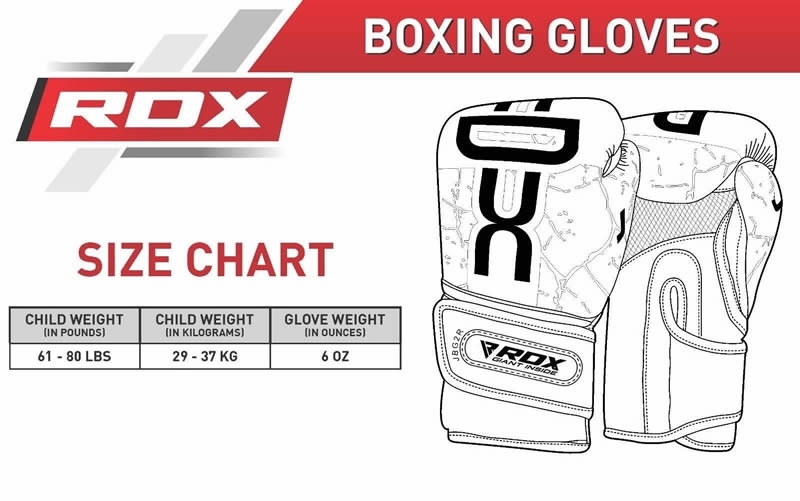 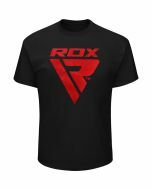 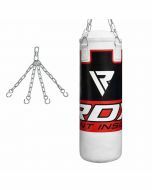 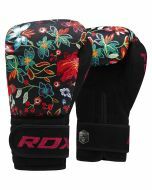 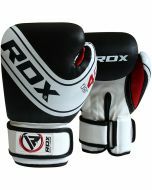 An awesome set of punch bag gloves for kids who like to stand out from the crowd.